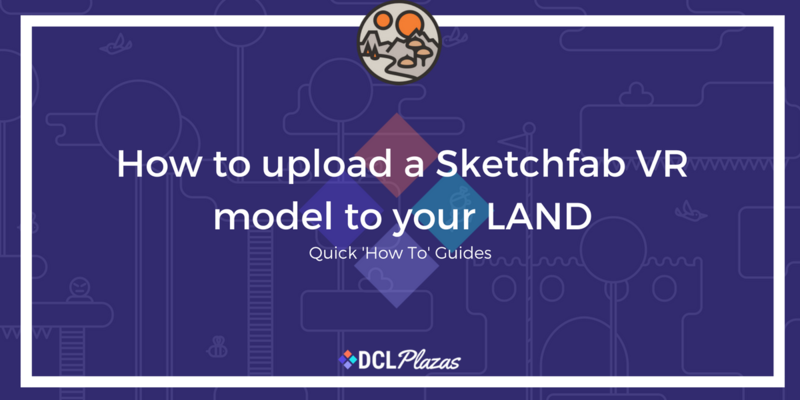 This over the shoulder video demonstrates exactly how to upload a Sketchfab VR model (gltf file format) to any Decentraland LAND parcel you own, using the SDK. One of the best places to get Decentraland compatible models is the Sketchfab marketplace, you can read more about this here. How to design a flying robot i..
Decentraland to Present in Lon..